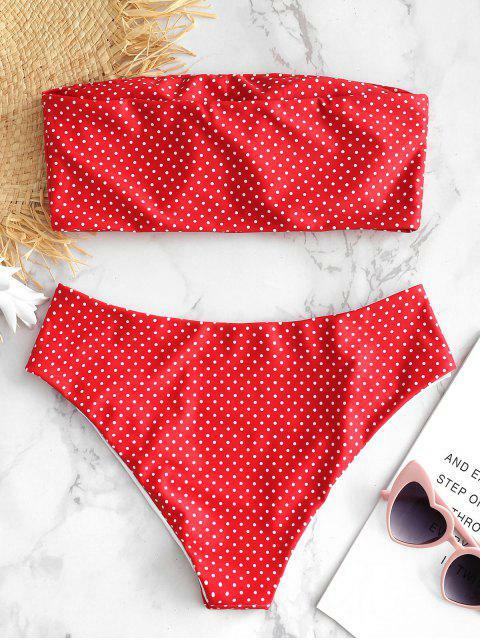 [19% OFF] 2019 Polka Dot Bandeau Bikini In LAVA RED | ZAFUL ..
I’m 4”11 and I ordered a large. The cups were funky so I took them out and it looks great. 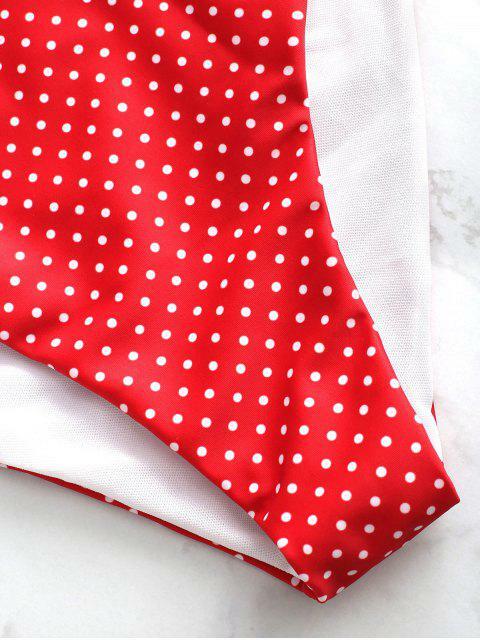 The inside lining kind of folds out but overall it’s a good swimsuit and I can’t wait to wear it this summer. Looks exactly like the pictures, I ordered a large an usually an Australian medium (size 10) and it fit perfect but the top was a little bit loose.